Ahoy there! 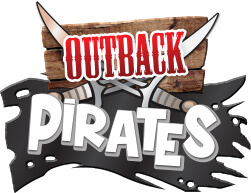 Join the crew of the Outback Pirate ship and set sail for adventure. Swinging high as you ride the seas, this voyage will bring out the buccaneer in sailors of all ages. 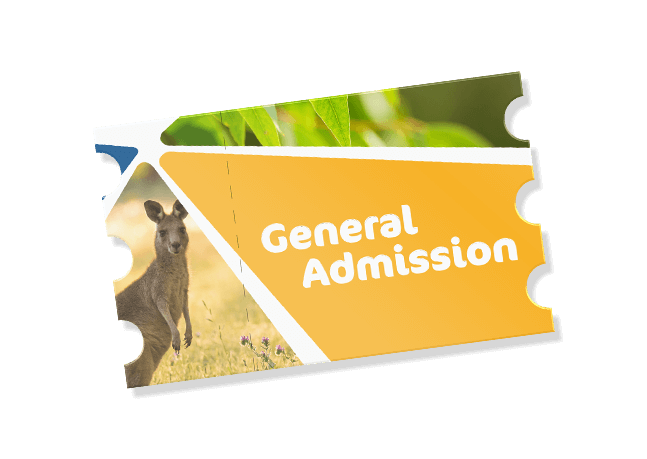 To keep everyone safe at Gumbuya Wold, each of our rides have height and health restrictions. These restrictions have been put in place to maximise your enjoyment and keep you and other guests safe. Please read the signs beside each ride carefully to make sure you can jump aboard without any concerns!